Do you need a SAP calculations for extensions? We can help. Now, building regulations state that the proposed glazed area within your new extension must not exceed 25% of the proposed extension floor area. “So what happens when I have more than 25%” you ask? How Does It Work and What’s The Process? Doing SAP calculations for extensions is slightly different than SAP calculations for New Builds or even SAP calculations for conversions. Although the principles are the same there are different methods of compliance and also we are adhering to Part L1B of the building regulations. Don’t worry, we’ve done thousands of SAP calculations for extensions and we will ensure everything runs smoothly for your extension. 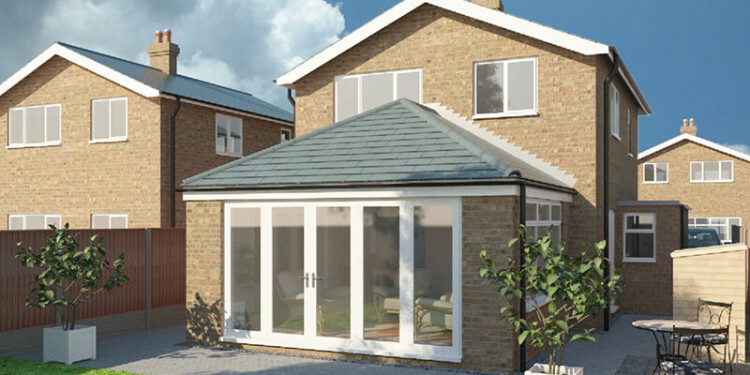 We will assess your extension from the plans and specification you or your architect provide us. From our experience, the vast majority of projects we assess achieve a pass first time. However, if a pass is not achieved we shall put forward cost effective solutions to achieve a pass. Ready To Discuss Your Extension? Contact Us today for a same day quote.